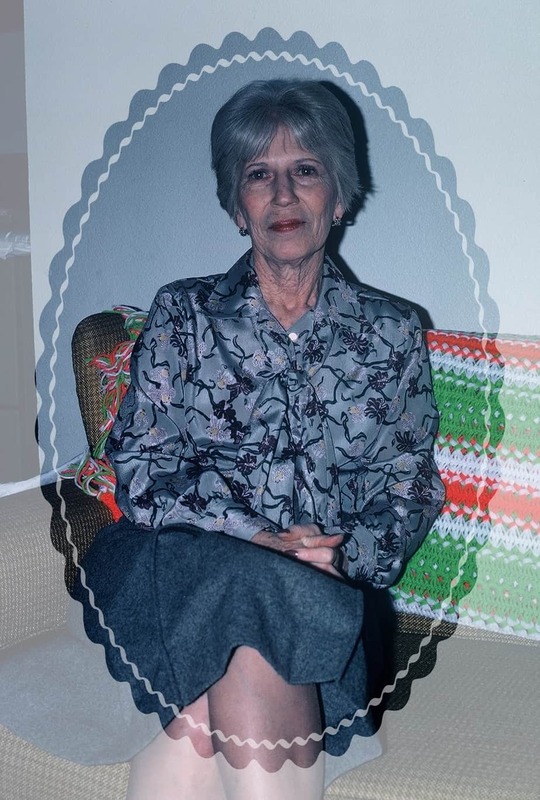 Billee Kathryn Barton Corn was my paternal grandmother; the grandparent I had the closest relationship with, even though we lived the farthest apart. She was my genealogy buddy, although she left the research to me. But she was always willing to tell me every story and detail she could remember about those in our family that she personally knew. She shared many photos and mementos with me. At this 6th anniversary of her passing, my thoughts have been on her and some of my fond memories of my time spent with her. 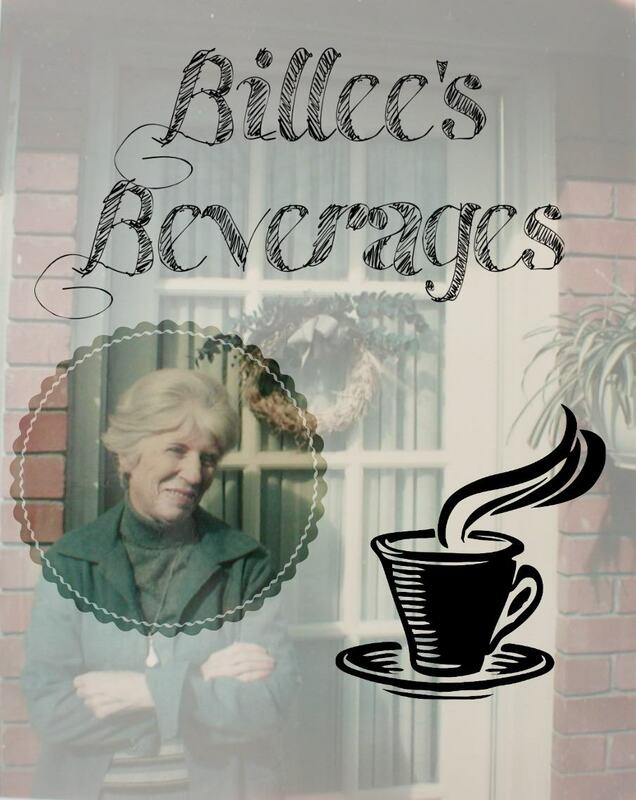 My simple memory of her favorite daily beverages still makes me smile and think of her every time I enjoy a hot cocoa, or a Dr. Pepper. Grandma’s jar of hot cocoa mix sat on her kitchen counter; her mugs hung on a cross-hatch wooden peg rack above her sink. She made her own mix from a newspaper recipe for “Girl Scout cocoa”, clipped decades earlier. Every single day, she would mix up a mug of cocoa and take it around the apartment with her during her morning routine. If we (the grandchildren) were well behaved on our visit, she would occasionally allow us a mug of cocoa as well. She taught us her method of mixing: place two or three heaping teaspoons full of mix in the bottom of the mug. Pour a very small amount of hot water from the tea kettle into the mug. Stir until the cocoa mix is smooth and batter like in the mug. Add more water to top off the mug and stir again. This, she insisted, was the proper way to make a smooth cup of cocoa. After her cup of cocoa was emptied, she would hand wash her mug and hang it to dry on the rack. 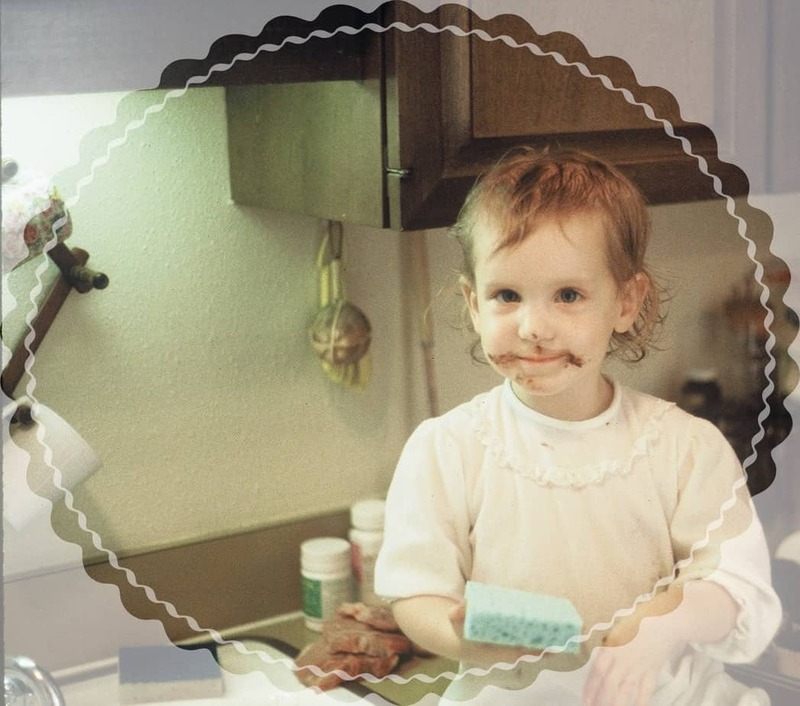 My two-year-old self, sitting on grandma’s kitchen counter. The mug rack is just visible in the corner of the photo. Billee’s cocoa mix recipe is not unique. It is a version of the same “homemade” mix consisting of several boxed ingredients combined together that has been passed around for decades. I’ll share her version here, just for nostalgic purposes. Mix all ingredients. Store in airtight container. Use 2-3 heaping teaspoons per mug. Mix with hot water. Stir well.